As I mentioned before, I began this year determined to read more books. I have always enjoyed reading and expanding my ever-growing library but in the last few years I have gotten away from the hobby. I decided to make a goal for myself: read a book a week. I have always been a slow reader so the goal was a little daunting to me but I've stuck with it and it's actually been a lot of fun! I created a Goodreads account and my OCD side has loved organizing and keeping track of what I read. Each month I will share with my readers what I read that month and give mini reviews of each book. If you are a reader than I'd love for you to follow along (and hear from you!) and if not, than just skip these monthly posts and I'll see you on the next one. I started off the new year reading an old favorite. I still have some of the loveliest memories of my mom reading the Anne books to my sister and I as we made the long trek to Prince Edward Island and wherever our travels took us. This book to me is a treasure of a classic. 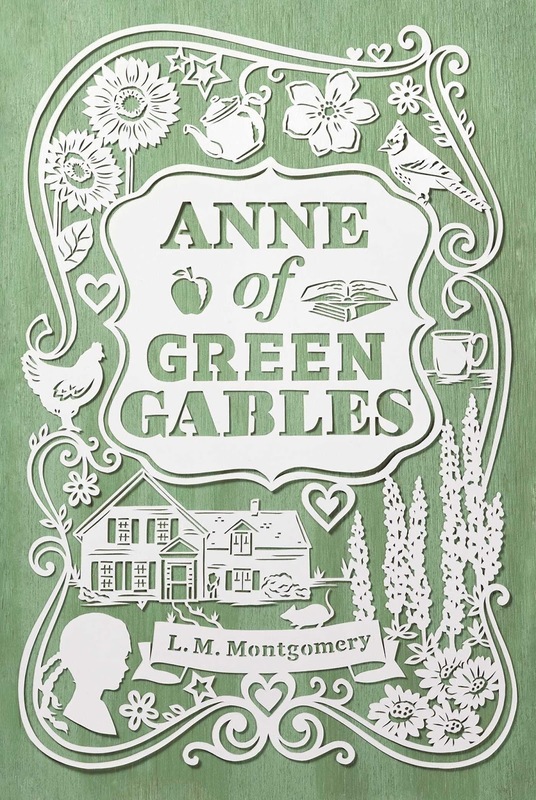 If you have never read it than treat yourself to the magical world of Anne. I found myself laughing out loud at Anne's often hilarious and over-the-top conversations with Diana, misfortunes with Mrs. Barry (both of them) and Rachel Lynde, and then tearing up as I saw her relationship with Matthew and Marilla deepen into a beautiful bond. Reading the book was like visiting the Island all over again and I constantly saw pictures or scenes from the movie (a must-see!) flashing before my mind. A beautiful, beautiful novel. This book was a little disappointing to me. As the title suggests, I was hoping for a lot of inside scoop about the making of Gilmore Girls, the characters, how it was working alongside of the other actors, etc. There are actually only two chapters in the entire book about the television show Gilmore Girls and for this huge fan that just simply wasn't sufficient enough for me. I found the book a little choppy in places and wondered why Lauren devoted an entire chapter about dieting when she isn't into the art at all. I did enjoy reading the chapter on Parenthood (one of my other favorite tv shows) and it made me feel warm and fuzzy inside learning that the world of Parenthood was just as wonderful as I imagined it would be. 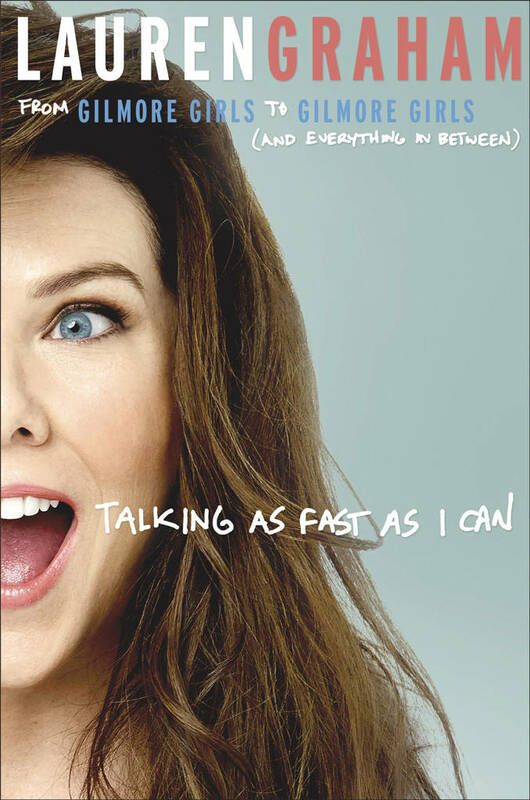 Even still, this book is a must for any Gilmore Girls fan and I would absolutely love to spend a day with Lauren. She seems like she would be the perfect gal to pal around with. Josh and I watched the Netflix original documentary about this case when it was released last fall. It was extremely interesting and left me wanting to study more about what exactly happened. I could not put this book down! Amanda is a very talented writer and draws the reader in making you sympathize with her by walking in her shoes. I was constantly thinking how terrifying it would be to be living in a foreign country, hardly speaking the language, and being unjustly accused of a murder that I didn't commit. 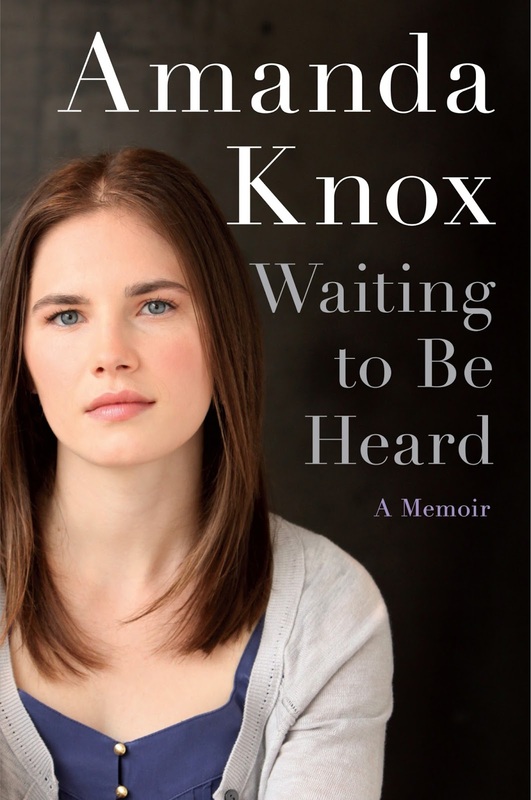 Instead of the prosecution trying to draw out the true killer, for whatever reason they set their sights on Amanda and tried their best to make the murder evidence fit her description by often grossly exaggerating, outright lying, conjuring up false witnesses, and sharing misinformation with the worldwide media. I was often left feeling outraged at the gross injustice of the Italian judicial system and especially the pathetic prosecution. I was shocked and disgusted by everything Amanda had to endure, spending a total of four years in an Italian prison, and the horrible slander of her by the foreign press. In the end, the truth shall set you free. Great read! I recently stumbled upon a $5 bag sale at a local library and this was one of the books I stuffed in my bag. Hallmark made a film out of this story starring Glenn Close and Christopher Walken and it's fantastic. 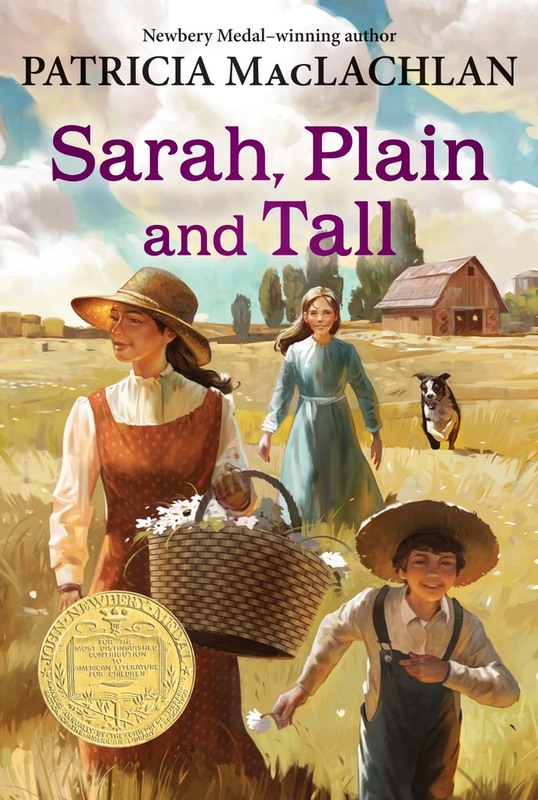 I read this short book, written specifically for children, in an evening and was touched by the beautiful story of a mail-order bride being sent to a prairie widower and his two young children for a trial period of a month. I enjoyed reading about their simple but magical days together, getting to slowly know each other and eventually grow to love one another. I look forward to reading this one to my children one day. Wow. This book hit me where it counts. Those sins that we often just sweep under the rug or don't think twice about are exposed in this very telling book by one of my favorite Christian authors. 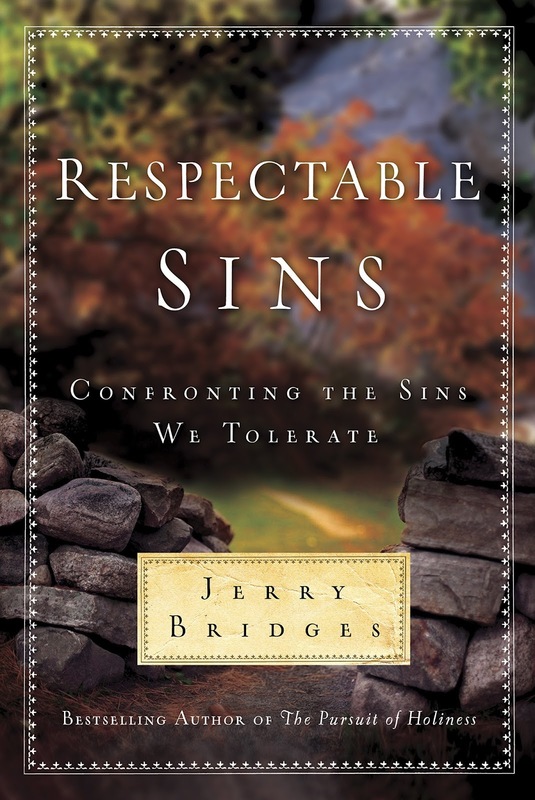 Jerry addresses a whole slew of sins that we as Christians battle with on a daily basis. I walked away convicted and with a desire to put to death those sins that so often creep in and Satan uses to defeat us and destroy others. I highly recommend this book to anyone who desires to grow in their sanctification and walk in sensitivity to the Holy Spirit. *Disclaimer: I had actually started this book a few months before with a study group of mine from church but we finished it up this month. 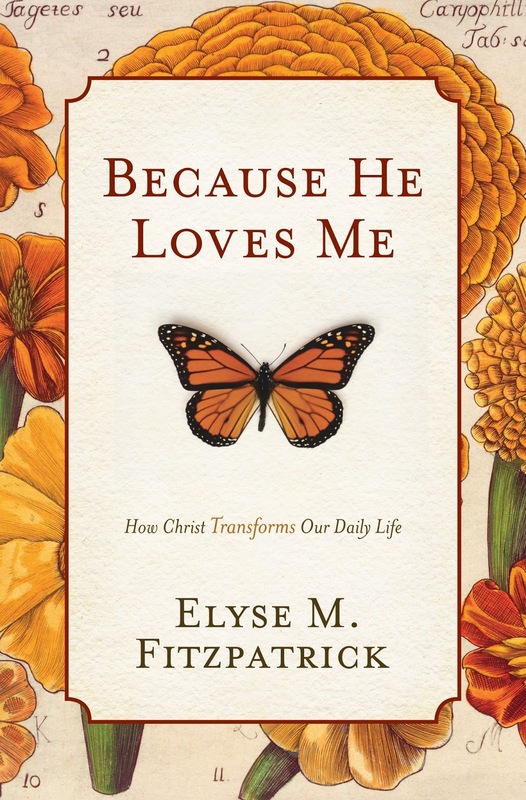 As Nancy Leigh DeMoss states about this book: "Because He Loves Me will provide hope and a desperately needed supply of spiritual oxygen to many Christians who have lost sight of what they have and who they are in Christ and are struggling to live a life they can never live apart from him." Elyse did a wonderful job of challenging me to daily meditate on the gospel and constantly bring to mind God's love for me. Our natural propensity is to focus exclusively on our obligations as believers instead of walking in His love and looking to Christ. As Luther stated, "take heed, then, to embrace...the love and kindness of God...[and to] daily exercise [our] faith therein, entertain no doubt of God's love and kindness." This was a wonderful read to remind me that of which I constantly struggle: it isn't about our performance but His faithfulness. I hope you enjoyed reading about my books for the month of January! I would love to hear from you your thoughts, if you've read any of these selections, or what you are currently reading. I also always enjoy gathering new book recommendations so please send any that you have my way!